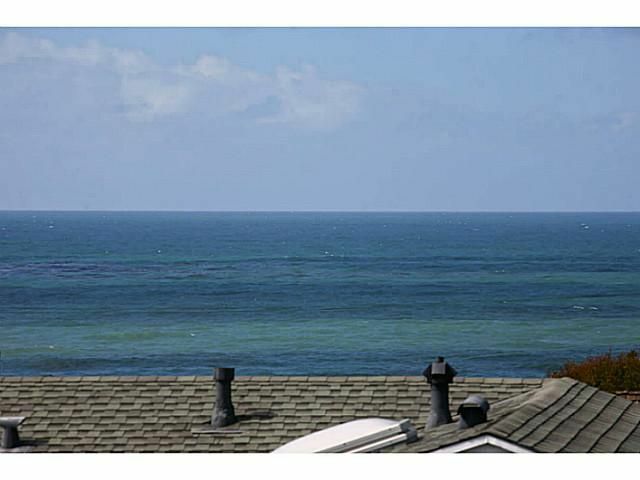 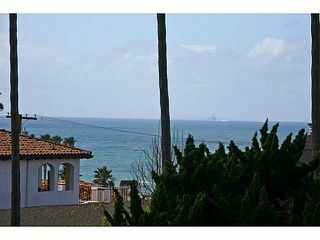 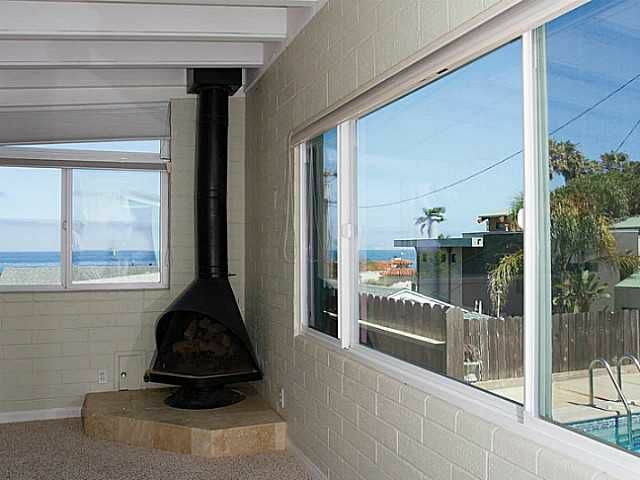 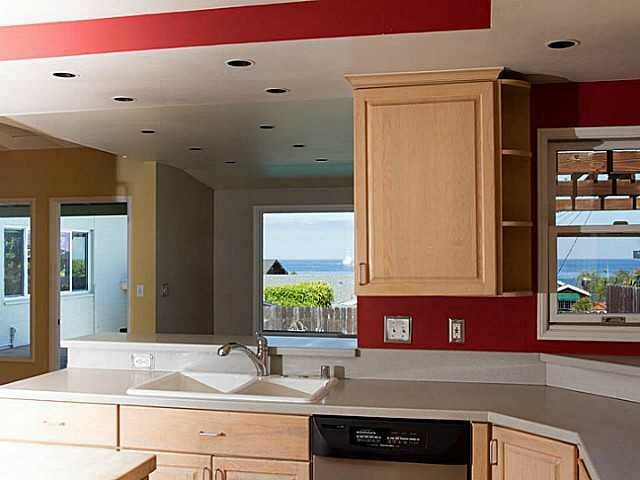 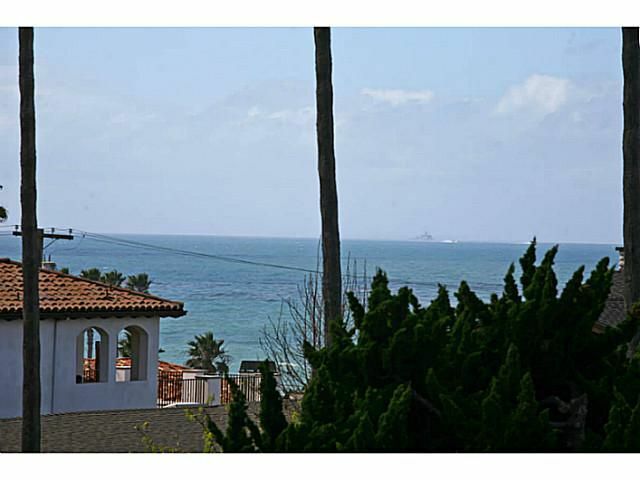 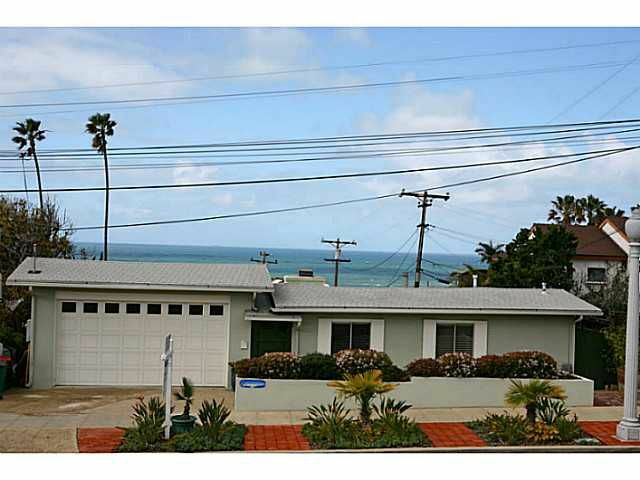 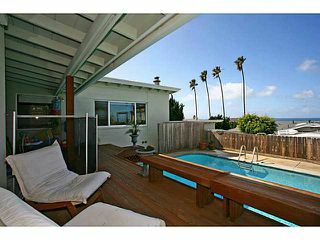 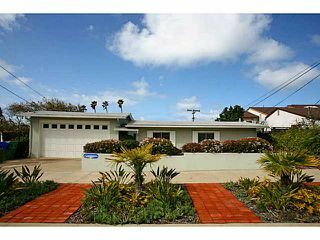 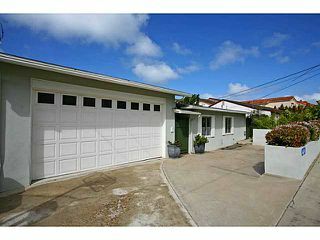 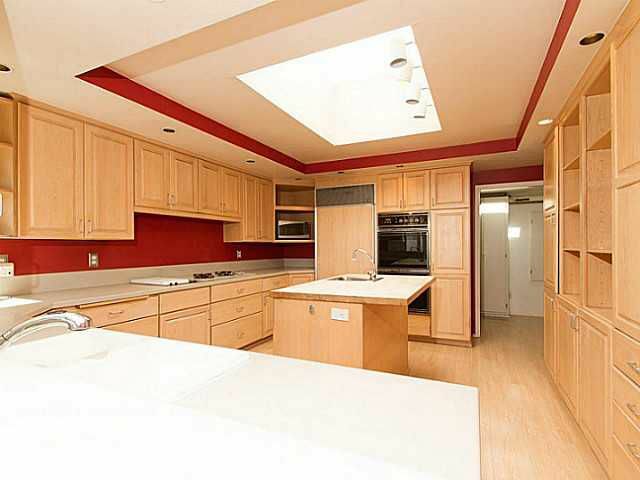 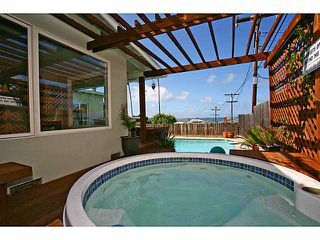 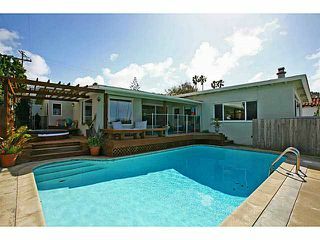 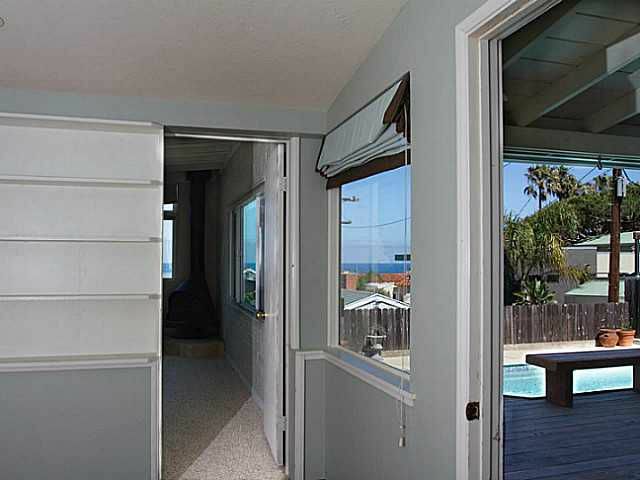 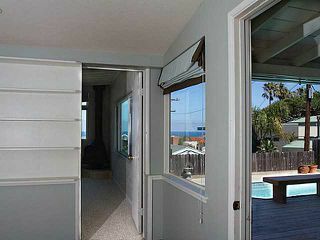 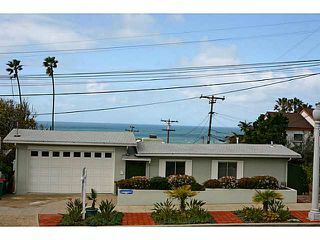 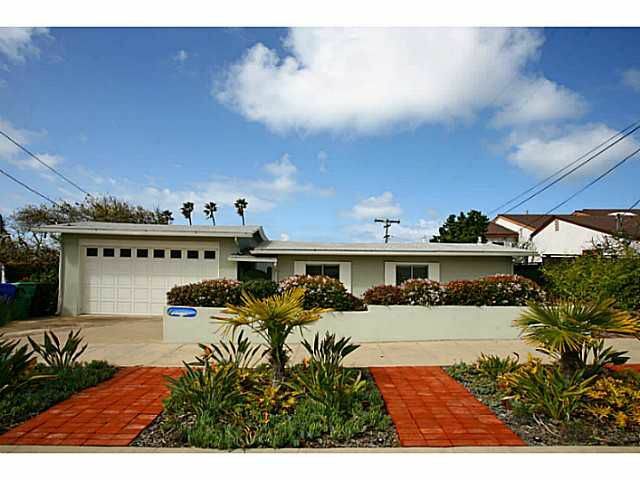 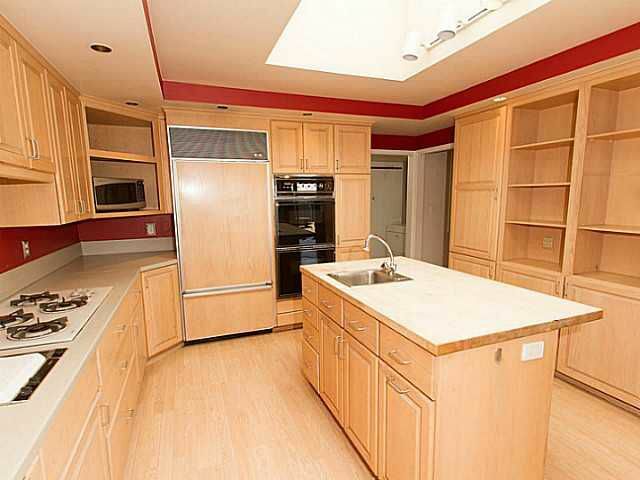 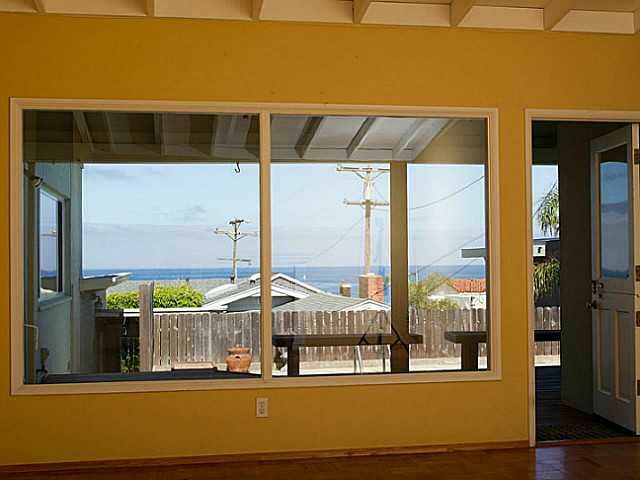 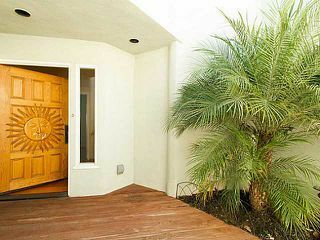 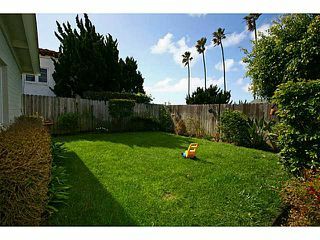 Amazing sunset views are from most rooms in this 4 bedroom, 3 bath ocean view home with a pool. 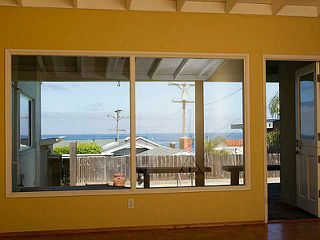 The main living areas have picture windows to views of the pool and ocean. 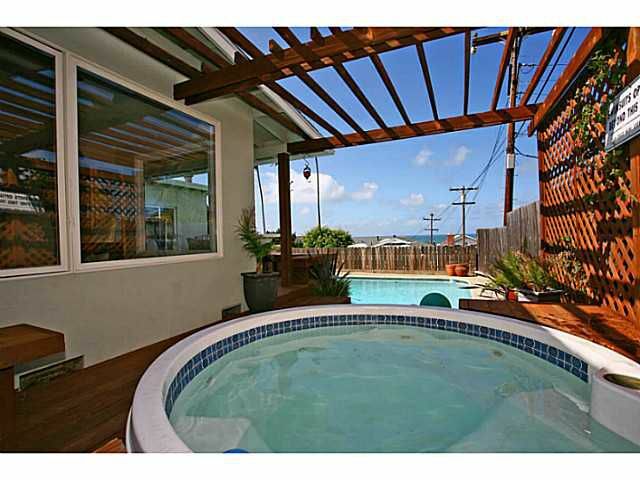 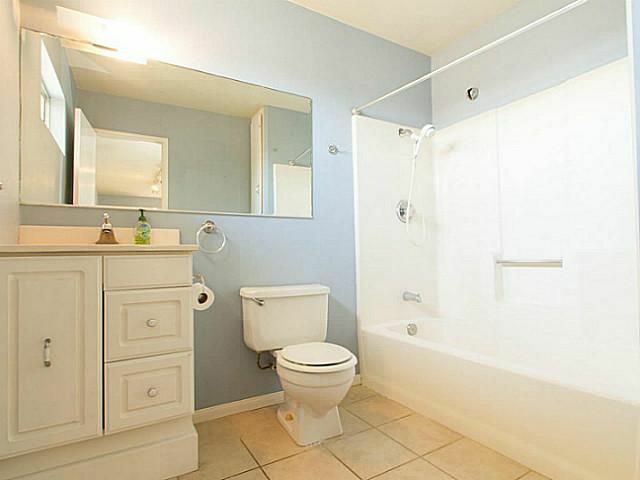 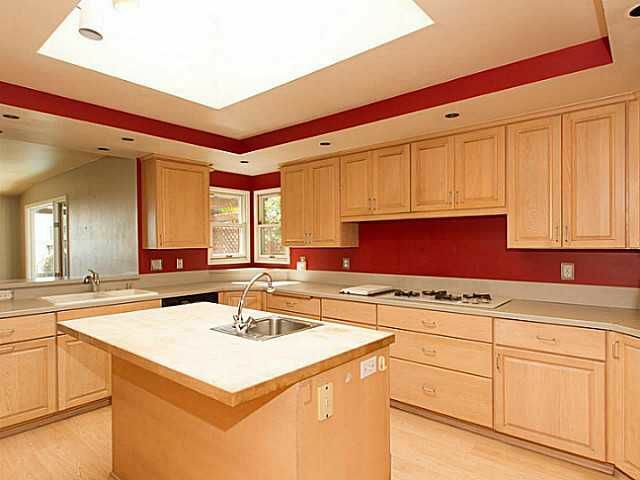 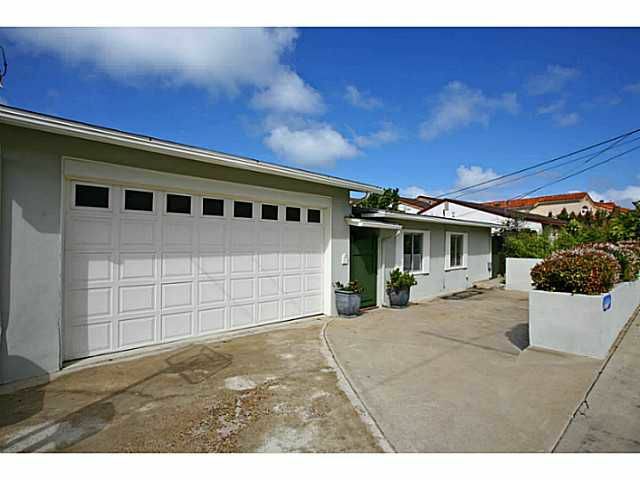 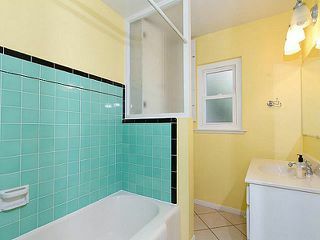 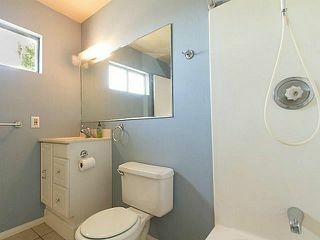 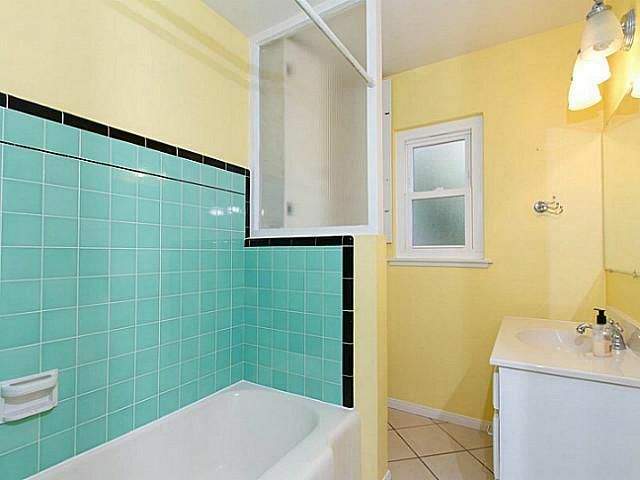 There is a detached casita off the front with a private full bath. 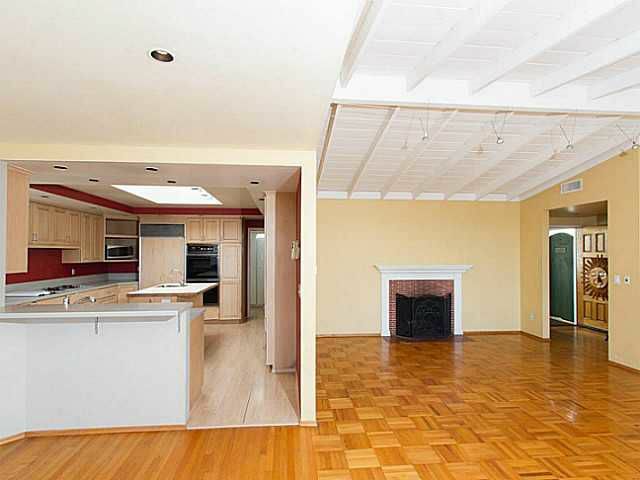 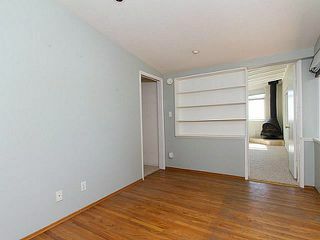 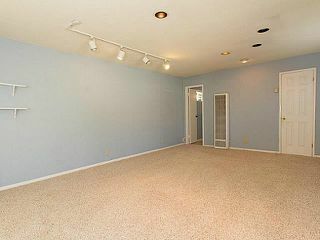 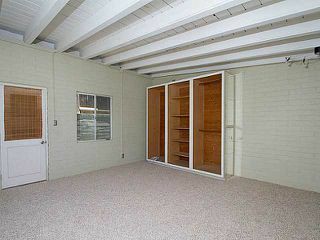 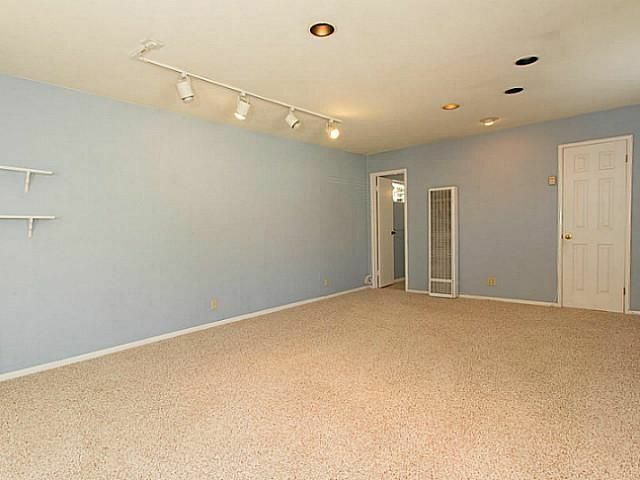 The main two, bedroom, 2 bath part of the home has an extra sitting room, perfect for an office. 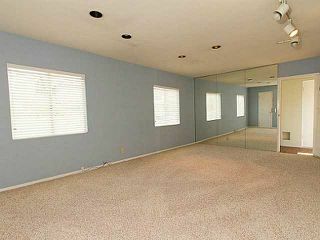 An additional bedroom downstairs past the pool has tall ceilings and lots of privacy. At the rear of the lot is a grassy level yard. Walk to the cliffs in a minute!